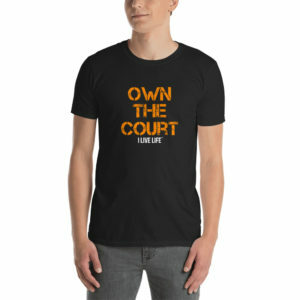 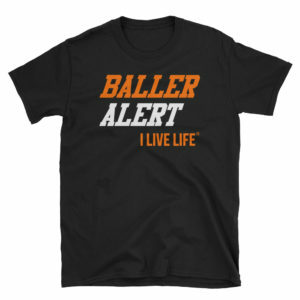 A lightweight youth tee for active lifestyles that boys and girls around the world will love to rep around school and whenever they play basketball games on the basketball court with all of their friends! 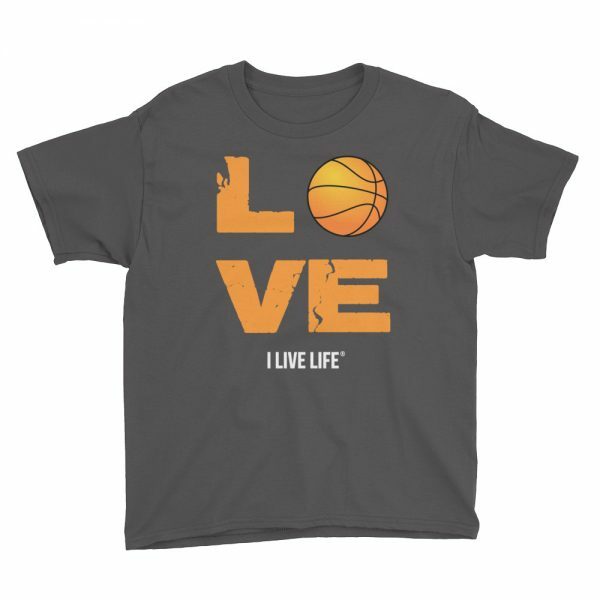 This cool basketball shirt for the youngsters is made of 100% cotton and comes pre-shrunk so the fit stays the same over time and multiple wash cycles. 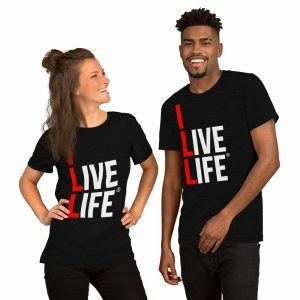 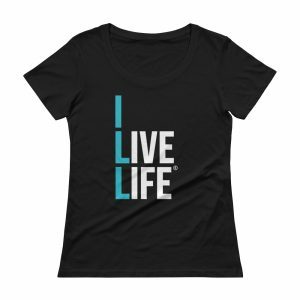 This kids tshirt by the I Live Life brand is the perfect Birthday gift for your daughter or son’s birthday who loves the sports of skill and is available in four different colors navy, vibrant purple, charcoal, and black.